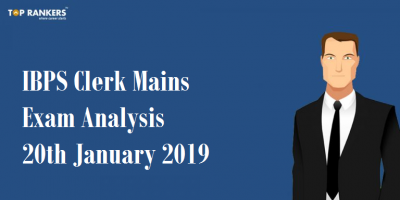 Maharashtra SET Exam Analysis 28 January 2018 – How was your exam? 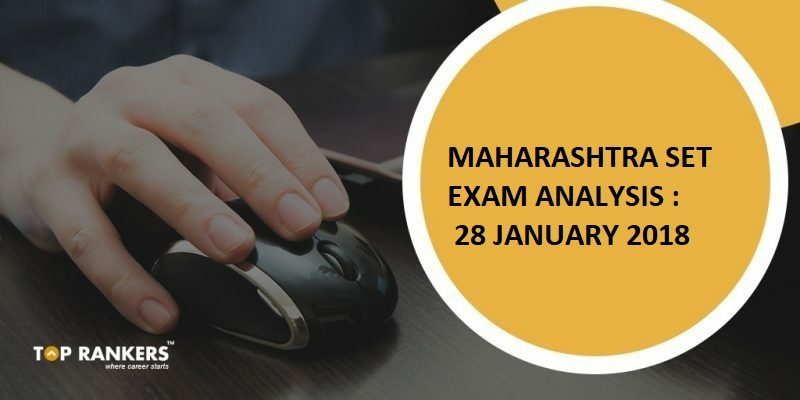 The Maharashtra State Eligibility Test (SET) 2018 for the post of Assistant Professor will be held on January 28 The exam will be organized by the Savitribai Phule Pune University.The exam on January 28 will consist three papers which will have objective type questions. The exam will begin at 10.00 am and will continue till 5 pm. The U.G.C. 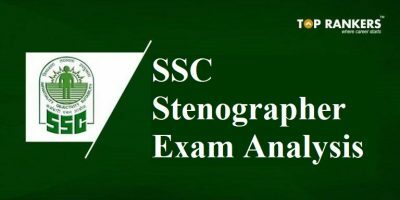 has accredited the SET examinations being held by the University of Pune as the State Agency of the Government of Maharashtra and at the Government of Goa. 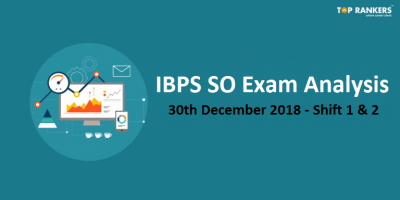 Exam centres: Mumbai, Pune, Kolhapur, Nashik, Jalgaon, Aurangabad, Nanded, Amravati, Nagpur, Goa, Solapur, Chandrapur, Gadchiroli, Ahmednagar and Dhule. The exam hall will open 60 minutes before the exam. Candidates will not be allowed leave the hall once the exam has begun. Students will not be permitted to go to washroom in the last 20 minutes of each session. Out of the total number of questions, have to attempt only 50 questions. Only first 50 questions will be assessed if a candidate attempts more than 50. 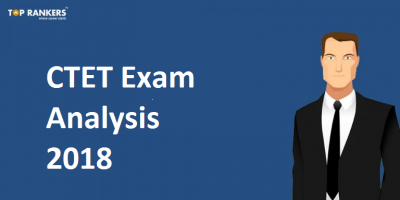 Please share your reviews and feedback about Maharashtra MHSET Exam Analysis for Paper 1, 2, 3 etc. . You can give feedback in the comments section about questions asked, overall and sectional difficulty level, good attempts needed to clear cut off , expected cut off marks, any variation in the cut off. We will update the MHSET exam analysis based on our expert review and student’s feedback.